Following my purchase of a SONOS system, I wanted to be able to play my music collection through it. Unfortunately many of the album covers were missing. After considerable googling I eventually determined that the missing covers were missing because I had embedded the album cover with a higher resolution than SONOS can cope with. 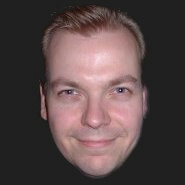 To fix this problem I needed to extract the embedded images, change the resolution, remove the current images, and re-embed the new lower resolution image. I needed to do this for each album that was missing its cover. I logged into my Windows 10 Professional (1703) desktop from home yesterday, using Remmina on Ubuntu 16.04. I wasn’t surprised when my desktop wallpaper was black, I know it does this to save bandwidth, but when I returned to the office this morning my desktop was still black and, as it is set by the administrator via GPO, could not be changed. Searching the Internet was not helpful on this occasion; so I have made this quick posts to help others. Today I released the first semi-stable version of sluggle, a simple IRC searchbot. The name is a contraction of Google and SLUG (an informal and inaccurate acronym for the Surrey Linux User Group). 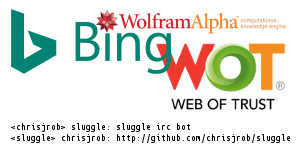 Sluggle enables IRC users to search the Internet using Bing, to search Wolfram Alpha, to look up and shorten web addresses and to check the safety of sites. For more details please visit sluggle. A while ago I was explaining the difference between QEMU, KVM and LibVirt, and I ended up by emailing this nonsense. I don’t claim it’s accurate, it certainly isn’t. It’s probably not even funny. Enjoy :). In the beginning there was QEMU, but it was slow and the people grieved. 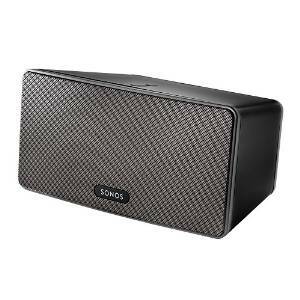 I’ve been aware of Sonos as a premium wireless speaker solution for a long time, but the price always seemed excessive for what, on the face of it, offers little more than a simple Bluetooth speaker. But after Subsonic needed its database rebuilding for the third time and I was unable to play music for a dinner party, enough was enough. I was willing at last to pay the premium for something that was purported to work. 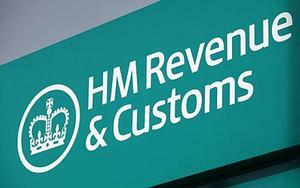 I first wrote about the difficulties of submitting a UK self-assessment tax return back in January 2009, with a follow up in January of 2010. In the subsequent years I have submitted my tax return under Windows with nary a thought about attempting it under Linux. This year was different, I went to download TaxCalc as usual, only this time there was a Linux option. I barely noticed at first, downloading the Windows version before I thought “Hang on, did that say Linux?”. It did indeed. 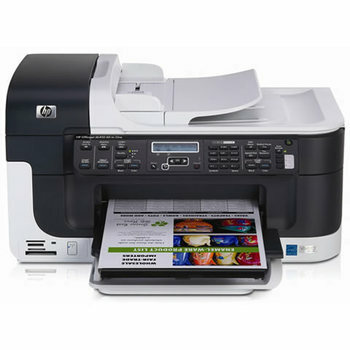 At home we have an HP OfficeJet J6410 printer, which has worked brilliantly for years. Unlike every previous printer we’ve owned, this printer sits happily on our network and seems perfectly content to be used only very occasionally, whereon it willingly responds with decent quality prints and scans. 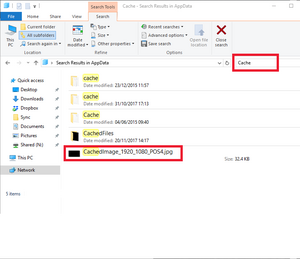 I have set up the printer with a static IP address and so the scanning is managed via the web interface http://192.168.0.100/webScan, whereon the scanned image opens a new tab in the browser, enabling you to save to wherever. This printing and scanning Nirvana hit a road bump today, when it just instantly went to “Scan done” and failed to actually do anything. Rebooting the laptop, the printer and clearing temporary internet files all failed to resolve the problem, as did changing from Chrome to Firefox. I wrote recently regarding using Microsoft Skype for Business / Lync 2013 in Pidgin, this has worked really well for our Lubuntu 14.04 clients, running Pidgin. Having some time off work I decided to try and get this working also on my Ubuntu 14.04 laptop. I was looking for a Wiki for managing the sharing of a boat, including booking usage, task lists and maintenance, as well as acting as a repository for any-and-all information available. What it looked like was incidental, but it needed to be really simple for users to edit pages quickly. I wanted to squeeze it onto a work server, so it also needed to be really lightweight. 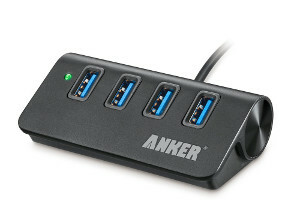 Further to my recent post Intermittent USB3 Drive Mount, sadly I have to report that, after ten days of perfect operation, this morning once again the drive mount failed.